ZTE was caught dodging US sanctions on Iran two years ago. To avoid a possible US import ban (ZTE is based in China), it paid nearly a billion dollars in fines. Part of the settlement required ZTE to fire four executives and discipline 35 others. Earlier this week, the US Department of Commerce said ZTE had not disciplined or reduced bonuses for the 35 employees. As such, the company was barred from importing US tech (including Qualcomm processors) for seven years. It is unacceptable that BIS insists on unfairly imposing the most severe penalty on ZTE even before the completion of investigation of facts, ignoring the continuous diligent work of ZTE and the progress we have made on export compliance and disregarding the fact that (1) ZTE self-identified the issues in the correspondence and self-reported by ZTE immediately; (2) the Company has taken measures against the employees who might have been responsible for this incident; (3) corrective measures has been taken immediately; and (4) a prestigious U.S. law firm has been engaged to conduct independent investigation. 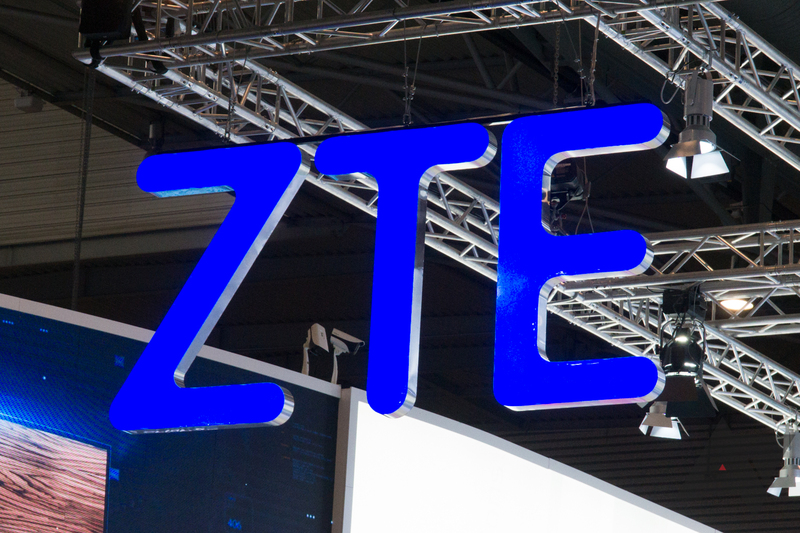 ZTE says it is continuing to work with the Department of Commerce to resolve the ban, but if necessary, the company says it will "take judicial measures to protect the legal rights and interests of our Company." You can read ZTE's full statement below.